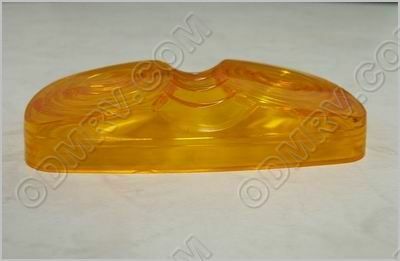 Clearance Light Amber lens 380226-01 [380226-01] - $1.95 : Out-of-Doors Mart!, More Airstream Parts on-line than anyone! 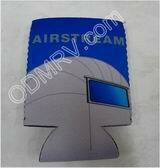 380226-01 old SKU868 - This light lens is used a lot on Airstreams. It will go on older Airstream units, but may need to be sealed with silicon sealer. Do not seal the bottom of the lens. 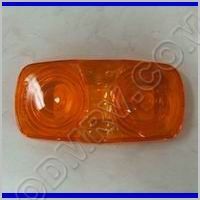 A good many Airstream owners feel this is easier that replacing the whole light. SEE PICTURES BELOW.